In today’s environment of shrinking margins, it’s incumbent on wealth management firms and RIAs to ensure that they’re optimizing the value they receive across all vendor relationships. Market data expenditures, which represent a substantial slice of ongoing operating expenses for advisors, are no exception. At most firms, market data is accessed within desktop terminals and Microsoft Excel. Firms will often have to pay a steep annual fee for terminal access, with extra charges incurred to access the same data within Excel via an Excel add-in. While vendors have added a wide range of datasets to their terminals over time, that data comes at a price. Subscription costs for industry-leading market data terminals can run anywhere from $5,000 – $20,000 per user per year. Market data is also often required for a wide variety of internal applications, including proprietary research portals, quantitative modeling software, portfolio accounting systems, and client reporting systems. This typically requires a separate datafeed licensing agreement, and a complex data management system involving data cleansing and parsing, databases servers, network infrastructure, and ongoing system maintenance. The overhead required to keep these data management systems running smoothly can often cost more than the data itself. There’s been a considerable amount of buzz about the cloud in recent months, and that buzz is now extending to the wealth management industry and how the cloud can help firms extract more value from market data relationships. New cloud technologies are transforming the market data landscape, enabling firms to reduce operating costs and complexity and place greater focus on servicing their customers. Simplified delivery – A cloud-based market data solution delivers data via sophisticated web APIs that can be easily integrated into any internal application. This enables firms to bypass costly infrastructure and maintenance headaches, and quickly incorporate market data with just a few simple lines of code everywhere it’s needed, including Microsoft Excel. 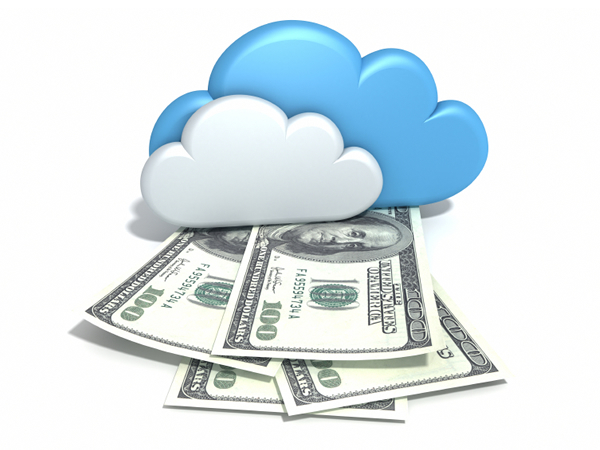 On-demand pricing – In contrast to a flat fee, cloud-based market data is priced by actual usage. This means that users only pay for the data used, which for the vast majority of firms means lower market data costs. In combination, these two factors make a cloud-based market data solution a compelling alternative to traditional terminals and datafeeds, particularly for cost-conscious wealth managers looking to optimize their market data budget.